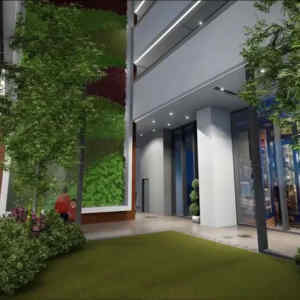 38 Park Avenue presents an urban park concept that will highlight a high-rise residential condominium, office tower and retail boulevard with a green park called The Plaza, taking inspiration from Central Park, New York. 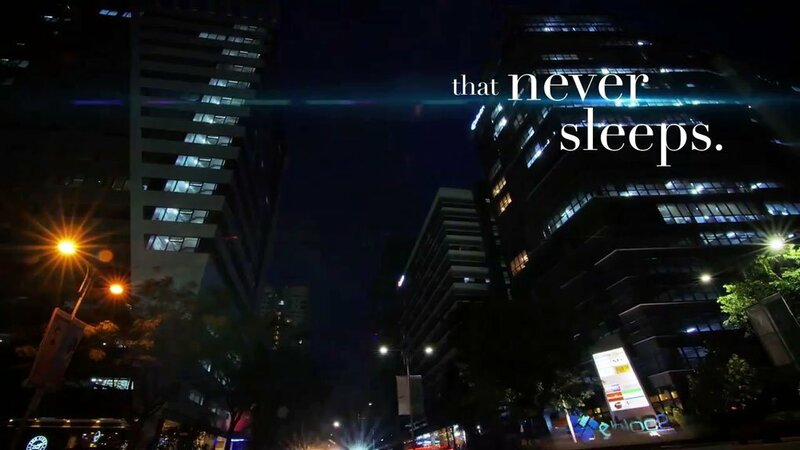 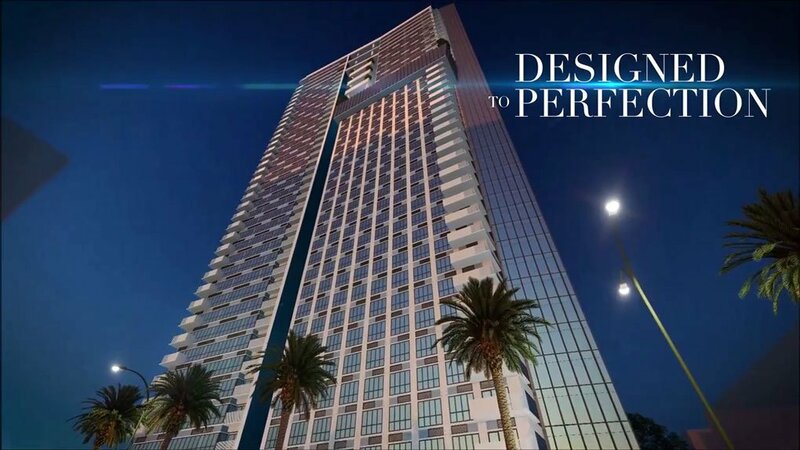 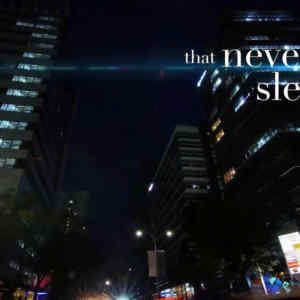 Imagine living life in a masterpiece— one that is New York-inspired and stands at 38 storeys high in Cebu’s very own address that never sleeps, the Cebu I.T. 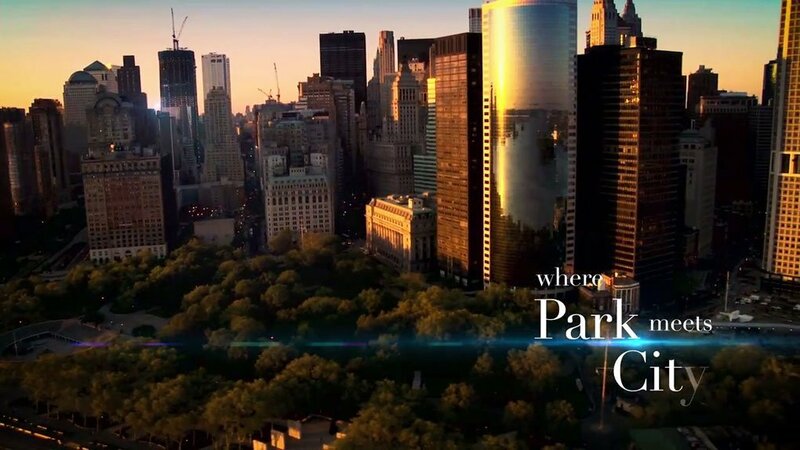 Park. 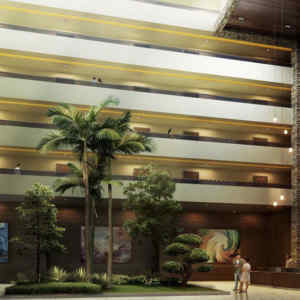 Master-planned by Callison RTKL, the world’s top design consultant, and Aidea, the Philippines #1 architectural firm, all 38 Park Avenue condo units (studios, 1 to 3 bedroom and penthouse units) are meticulously designed and angled to give the best panoramic view of the city and stands to become one of its impressive landmarks. 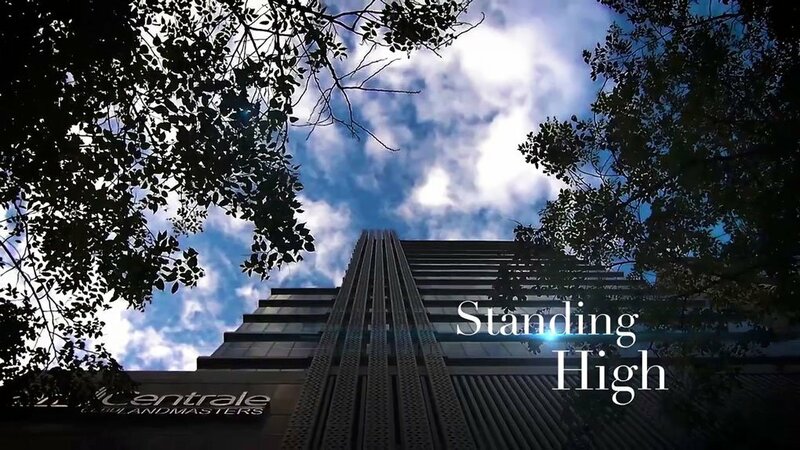 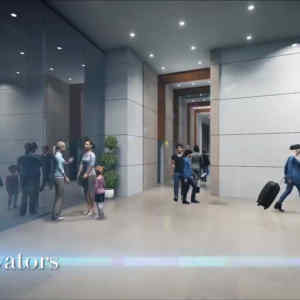 The 38-floor high rise masterpiece will feature 3 levels of amenity at the 26th and the 28th floor, 2 main lobbies for both the building’s east and west side, 8 elevators, 3 levels basement parking, a grand atrium at the centre of the tower, and ultra-exclusive VIP units. 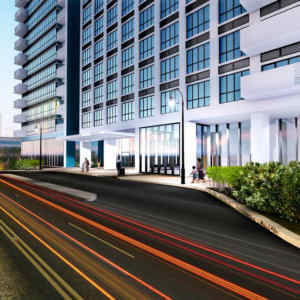 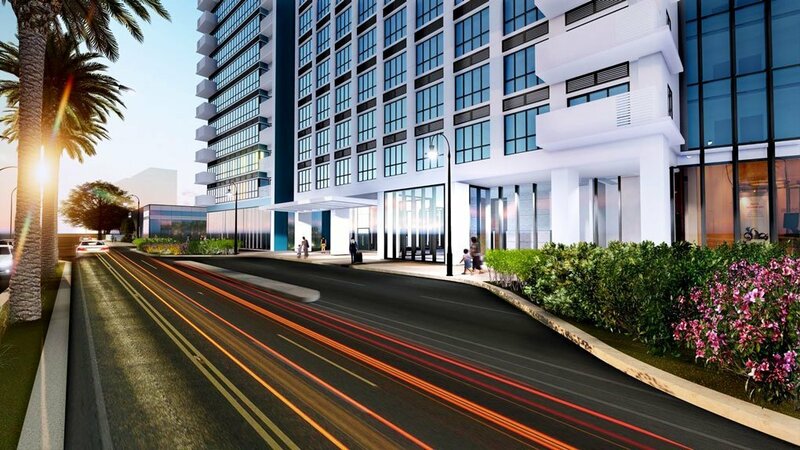 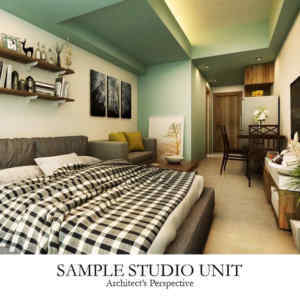 There will be studio units, one to three-bedroom units and penthouse units totaling 745 units in a 1,280 square meter building floor plate, there are 440 studio units, 211 one-bedroom units, 75 two-bedroom units, 11 three-bedroom units, and 8 penthouse units with balcony on select units and 495 parking units. 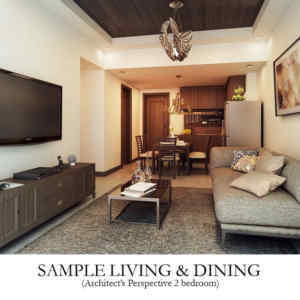 The 38 Park Avenue showroom located at India St. of Cebu I.T. 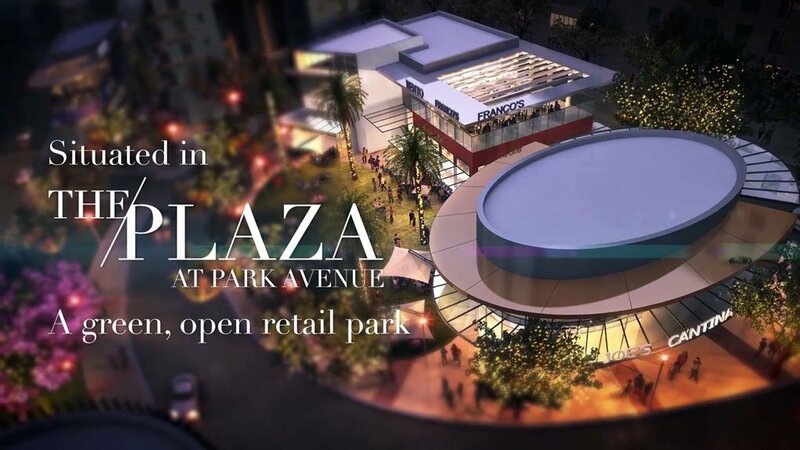 Park is now open and ready to welcome unit owners and potential owners who are looking to experience modern New York-style living in the most sought-after address in Cebu City. 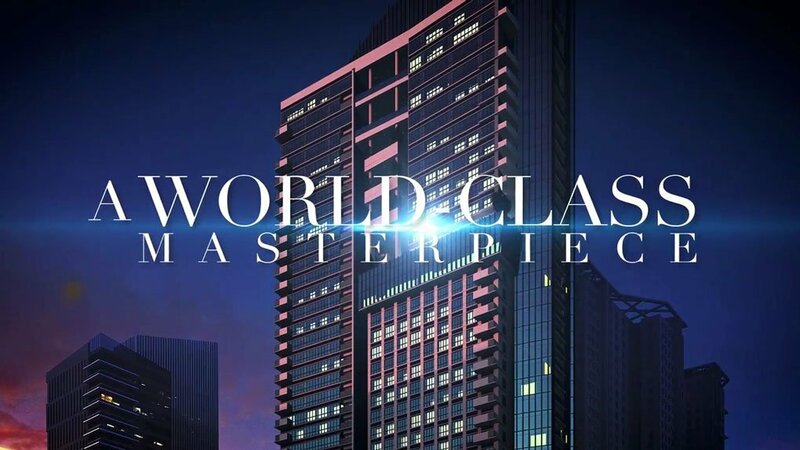 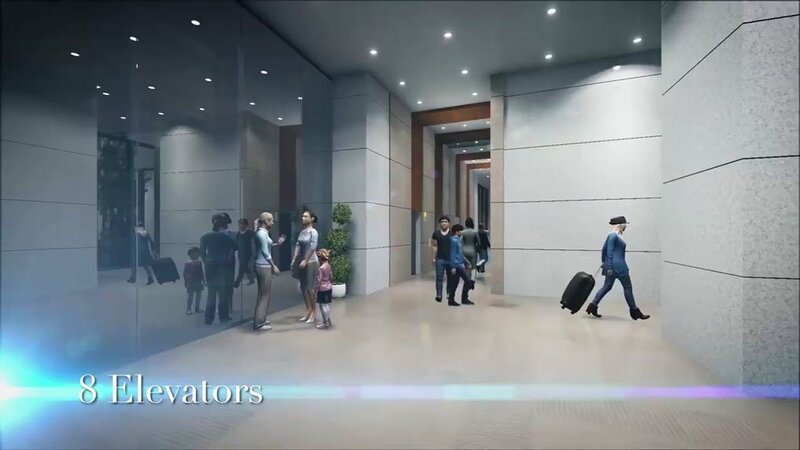 As you step into the newly-opened showroom, you are given a peek of a world-class masterpiece with its contemporary lounge area, landscaped garden, featured park, glass atrium and scale model of the 38-storey high-rise condominium’s residential units. 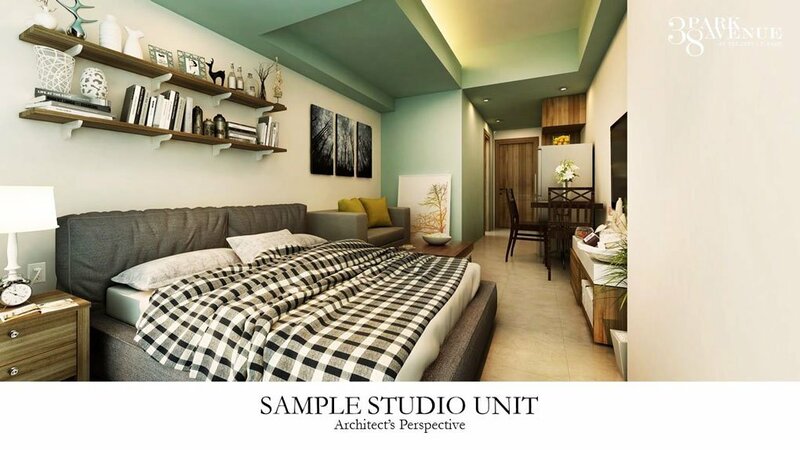 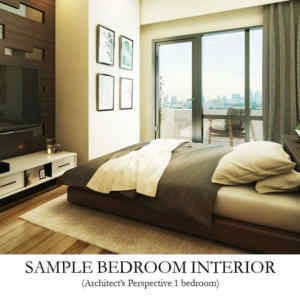 The 773-square meter showroom also houses four residential model units : studio, 1-bedroom, 2-bedroom, and a 3-bedroom unit. 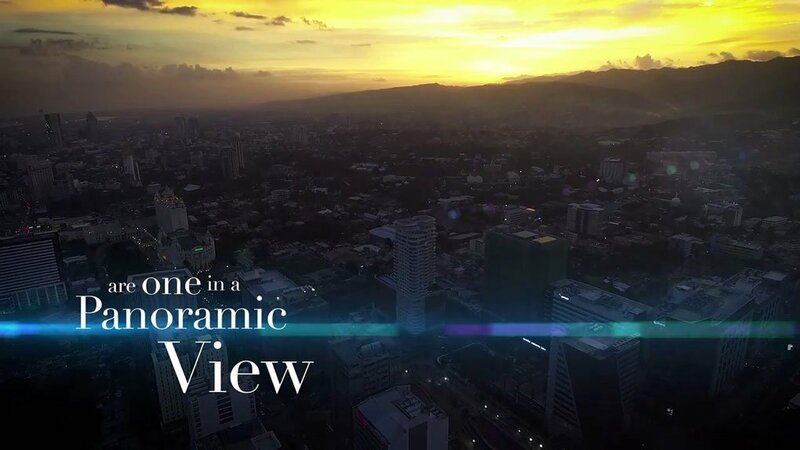 Imagine a place where Park meets the City Where East and West Are One in a Panoramic View. 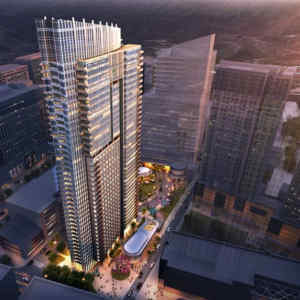 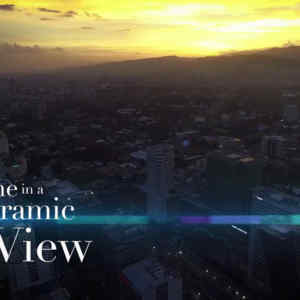 Phase 1 of 38 Park Avenue urban park in Cebu will be the residential condominium featuring a singular high-rise tower that stands at 40 storeys, the highest in the park and boasts of unparalleled 360 panoramic views of the city and beyond. 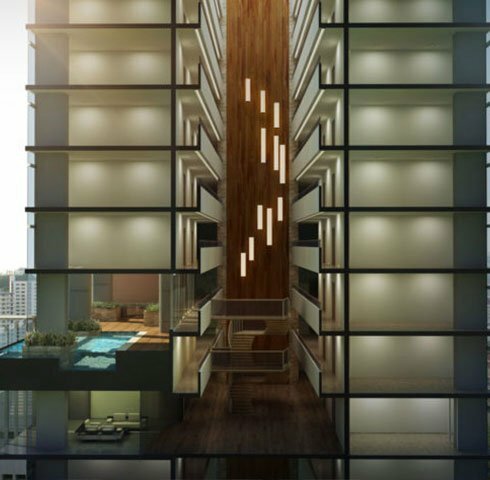 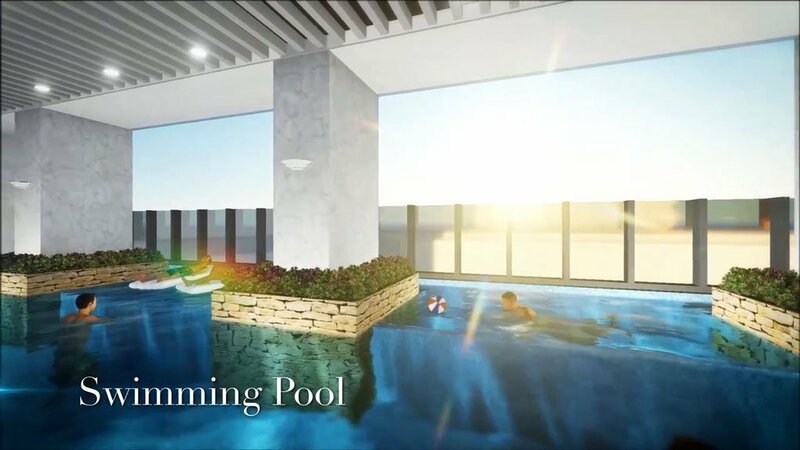 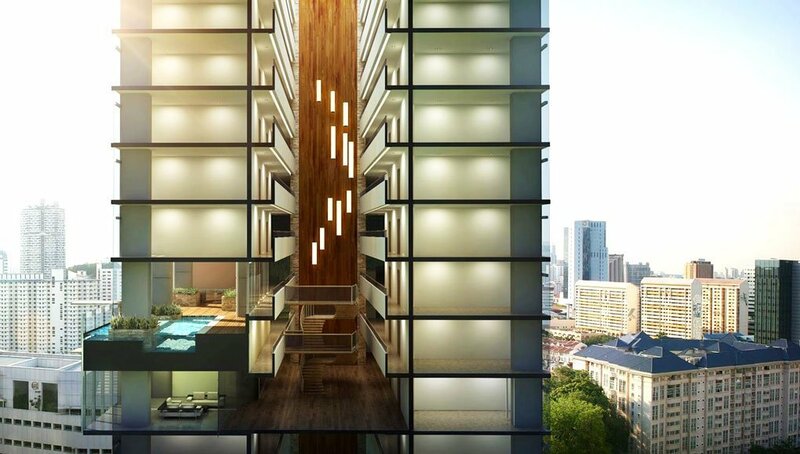 38 Park Avenue will feature three levels of amenities at the 26th to the 28th floors including a garden atrium, swimming pool, a fitness gym, lounge areas, and a multi-function hall. 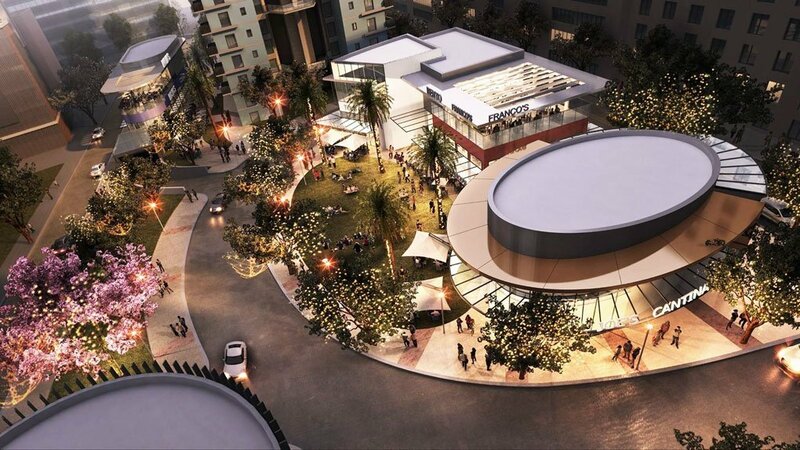 The building’s ground-level retail spaces will have food and beverage outlets, alfresco areas, and landscaped green spaces. 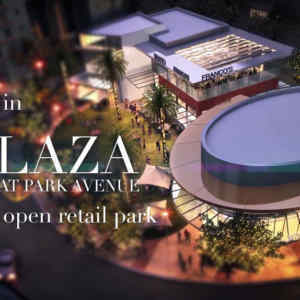 And the condominium will be situated in The Plaza at Park Avenue, an open, green retail plaza to complete the New York feel of the community. 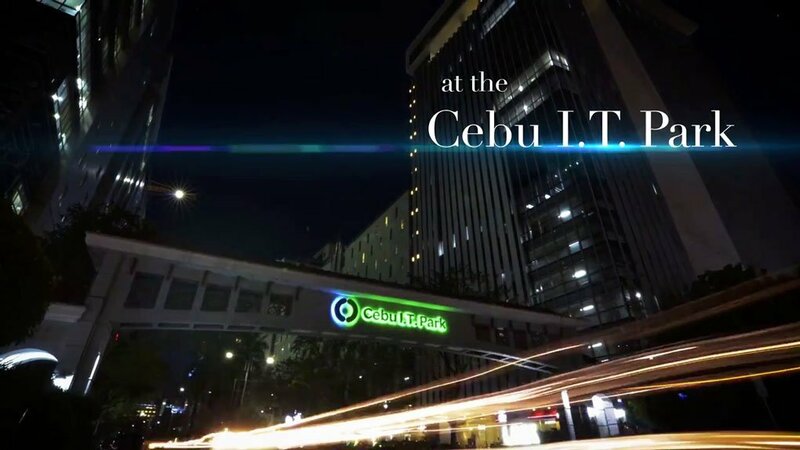 IT PARK Cebu is a master-planned integrated community and the preferred address which is recognized as the Cebu city’s lifestyle and leisure center as well as being the preferred regional business address with a thriving live – work – play environment. 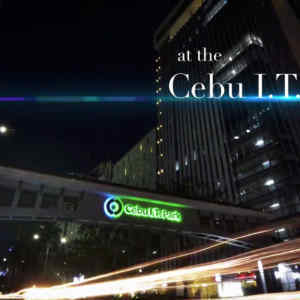 Located in the last 1.18 hectare patch of green in Cebu I.T. 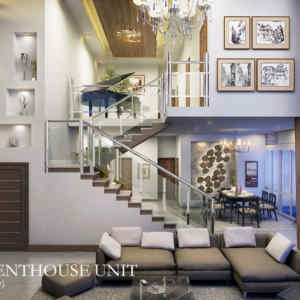 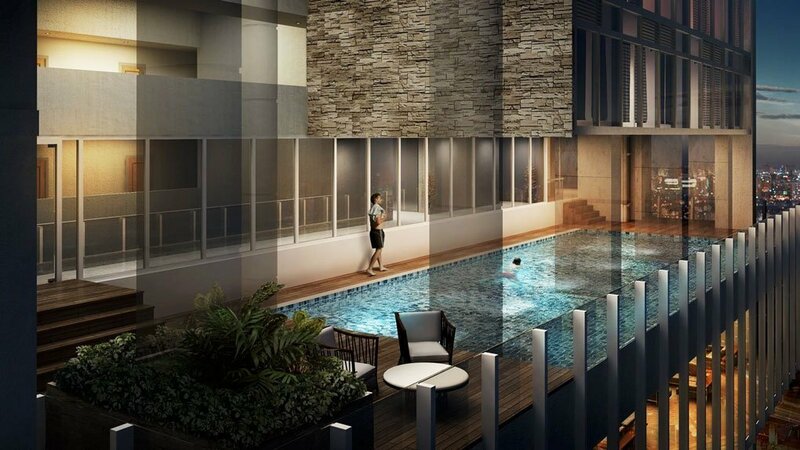 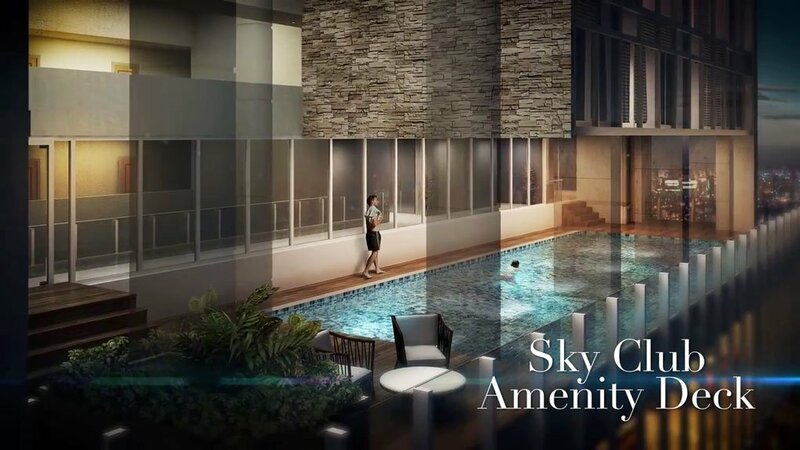 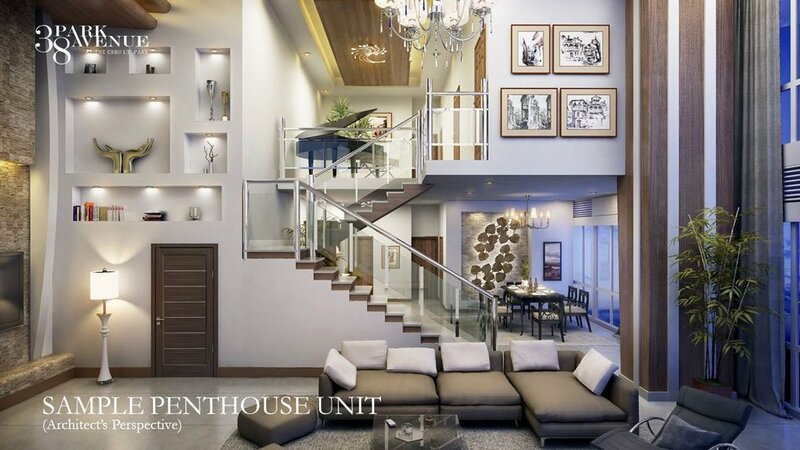 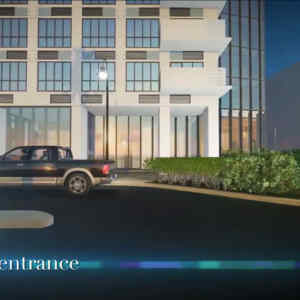 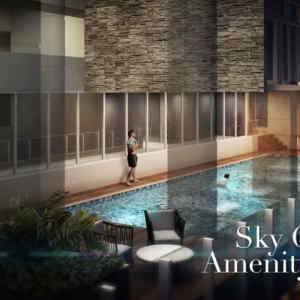 Park, one of the Philippines’ TOP 20 prime real estate property, 38 Park Avenue is described by the project’s lead developer CLI as a proudly Cebuano-led world-class masterpiece featuring high rise and open park living. 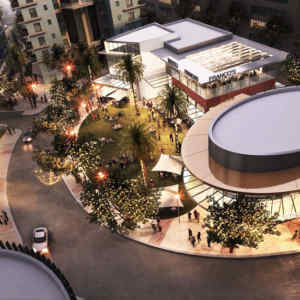 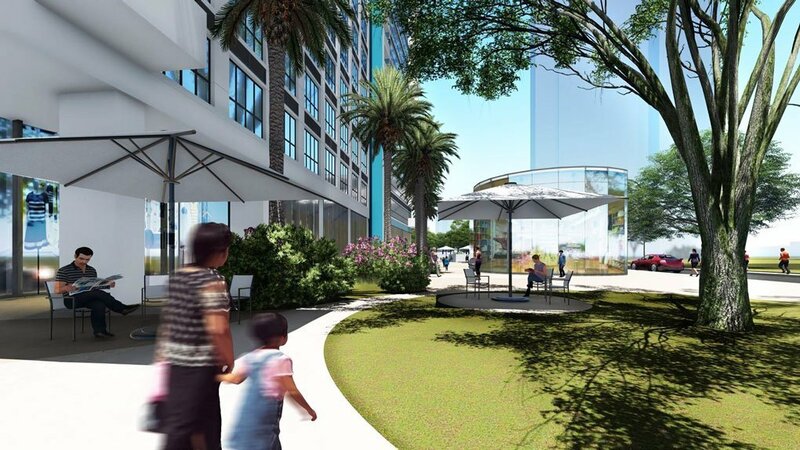 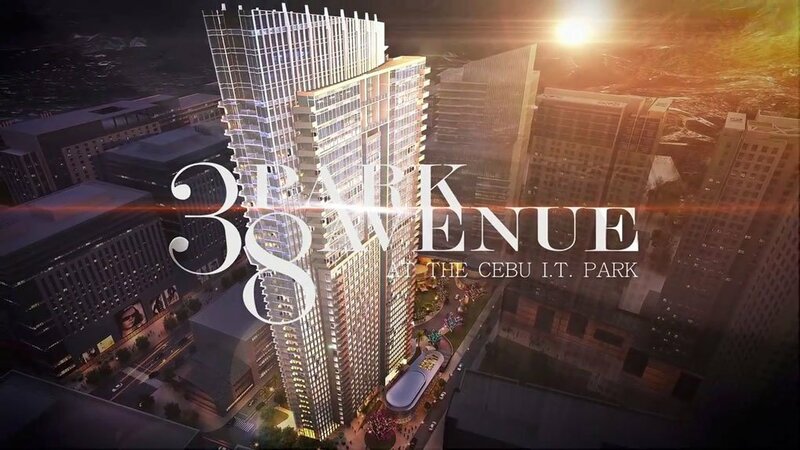 38 Park Avenue will form part of a master planned integrated community in the midst of business process outsourcing (BPO) and other ICT firms, soon to rise hotel and mall, and other establishments at the Cebu IT Park. 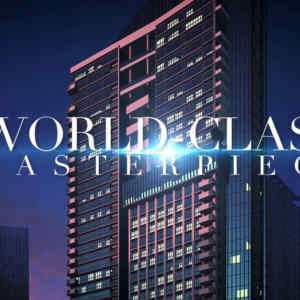 This Iconic building will tower above the surrounding building so you really are on top of the world especially when you are in the sky gardens located on the 31, 33, 35, 37 and 39th floors which provide ample external space for everyone to enjoy some time in the sun. 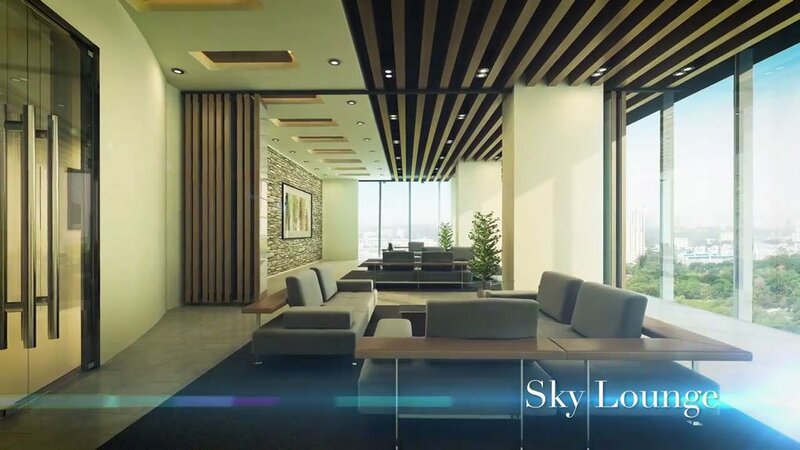 Building services include a material recovery facility, 100 percent backup power, a fire detection alarm system, an automatic sprinkler system, a domestic water tank, 24-hour security and a CCTV system, and expertly supervised property management services by CLI. 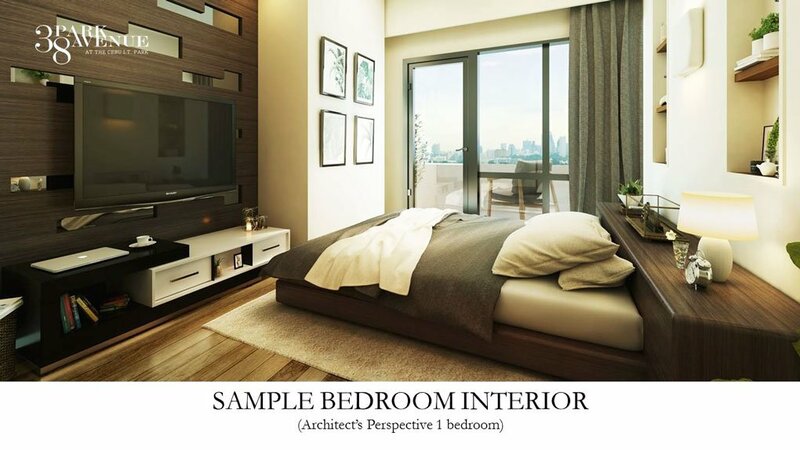 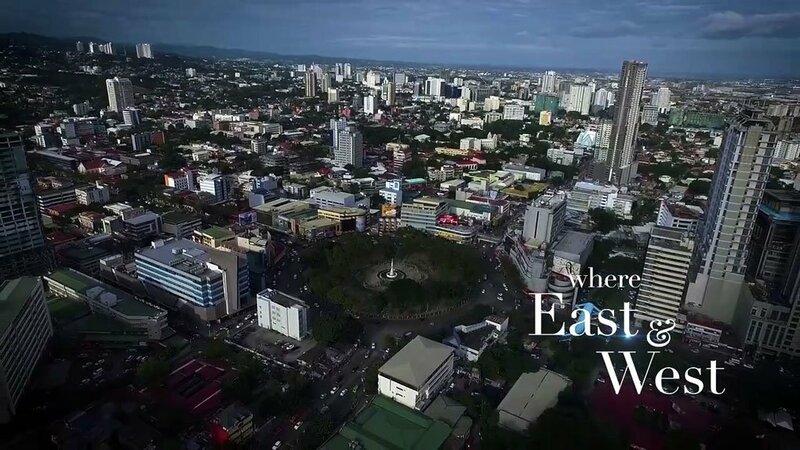 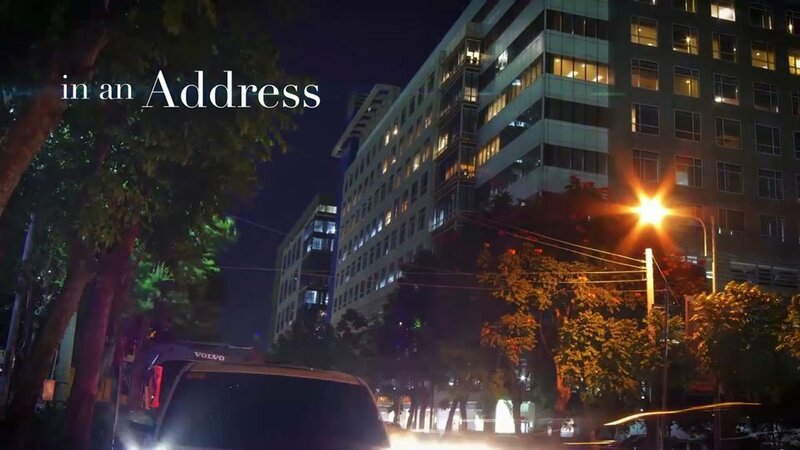 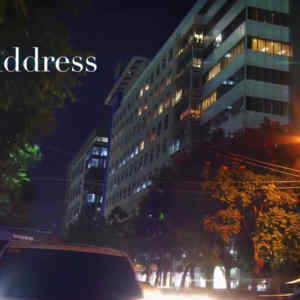 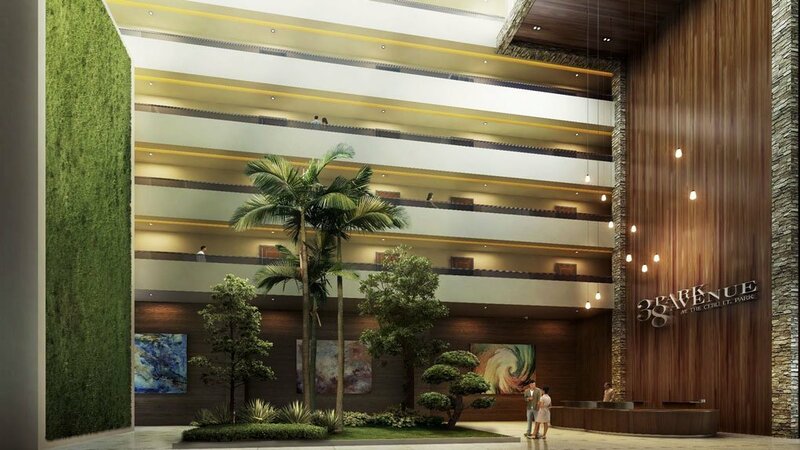 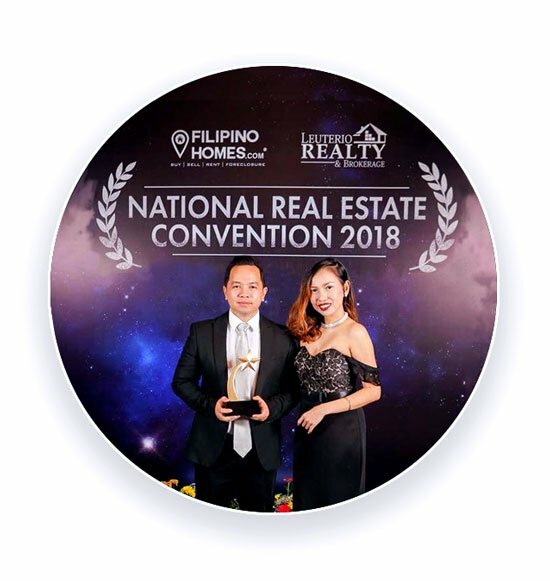 This will be without a doubt the most prestigious address in Cebu which adds value to any purchase and also makes it an ideal property investment. 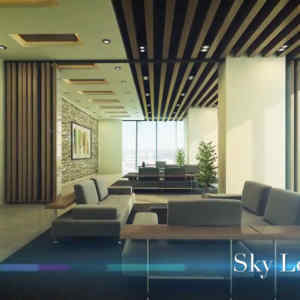 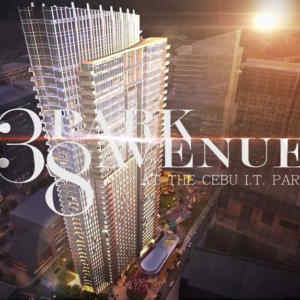 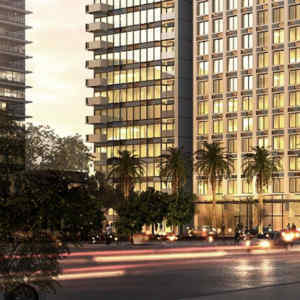 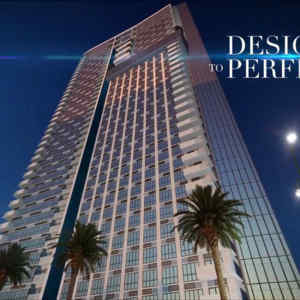 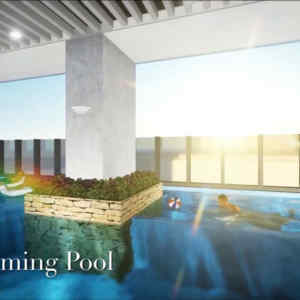 If you are looking to invest in the Philippines then look to Cebu and look to the 38 Park Avenue. 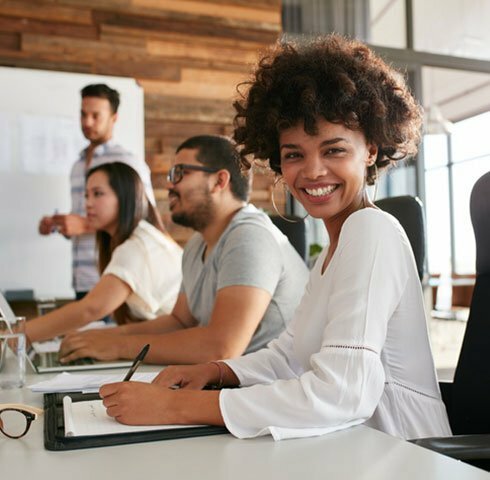 Moving offices is one of the most costly inevitabilities for growing businesses, no matter where in the world you are located so planning and budgeting is the key to success. 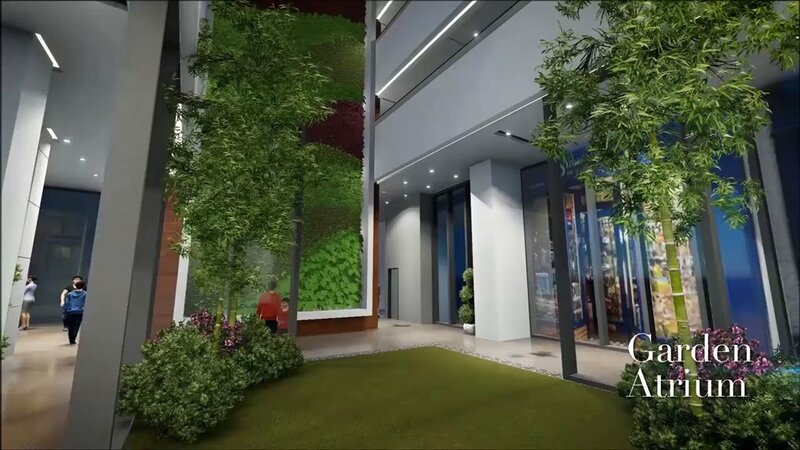 Of course if your business is growing and you want to attract more high value clients and as importantly the best staff to work for you, then you need the prestigious office accommodation that only 38 Park Avenue can provide. 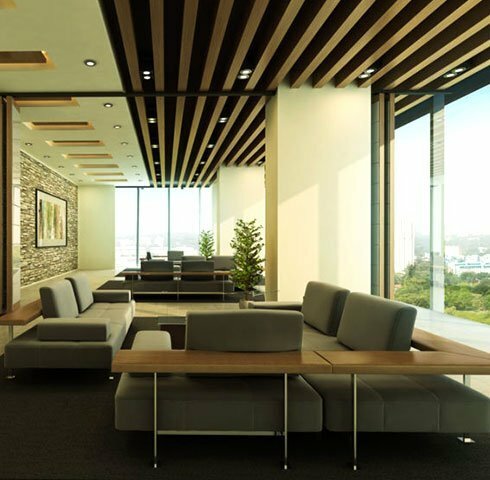 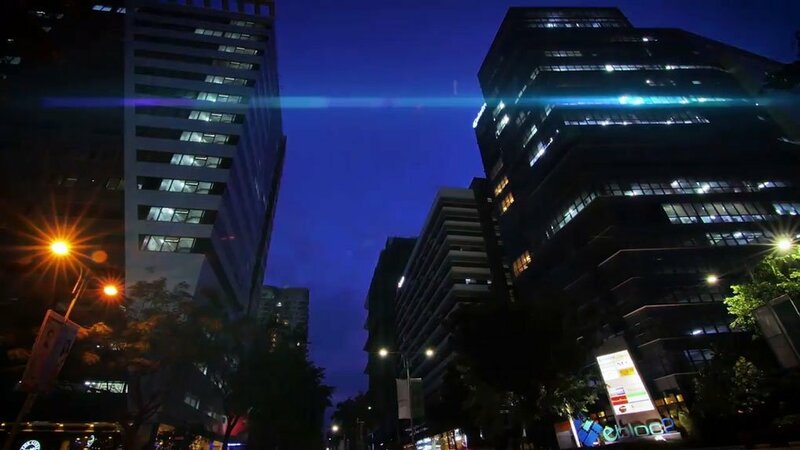 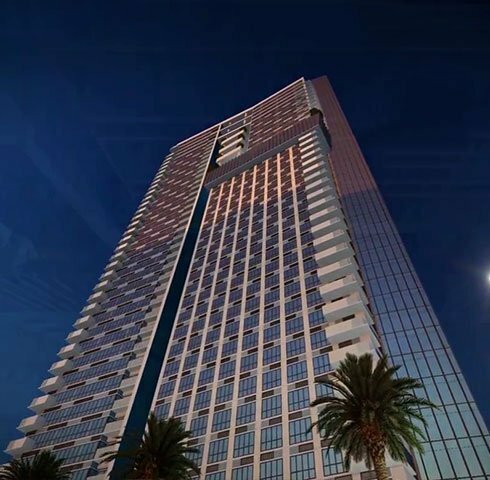 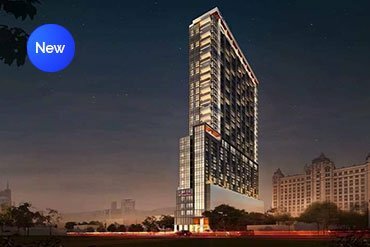 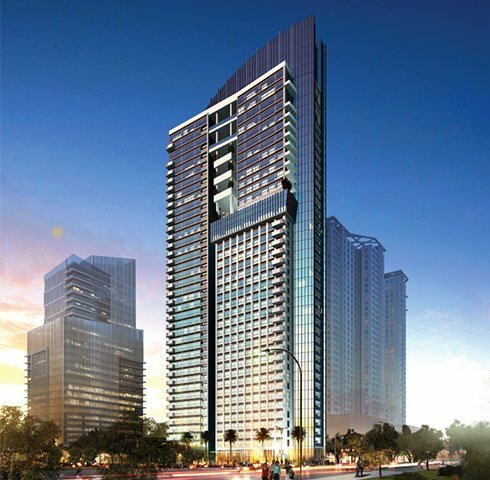 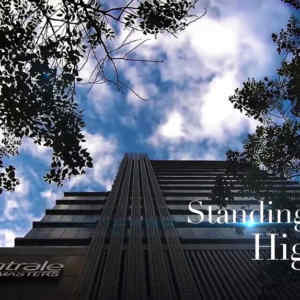 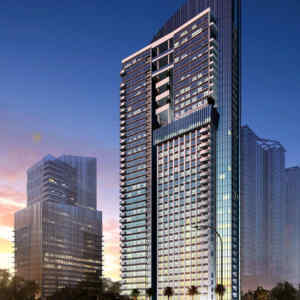 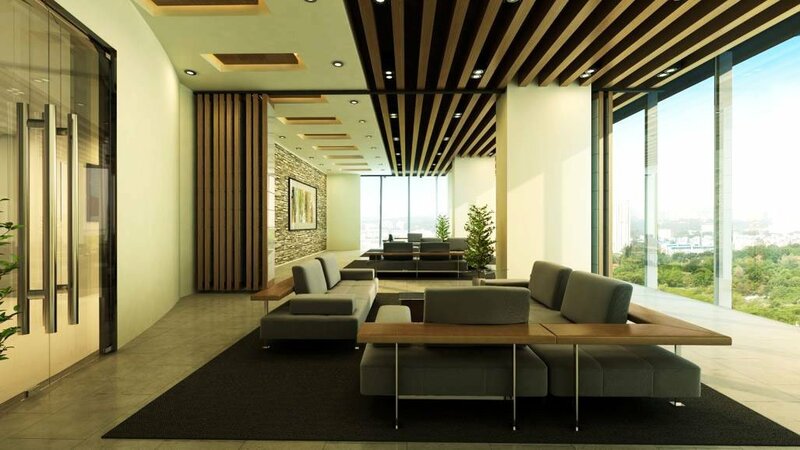 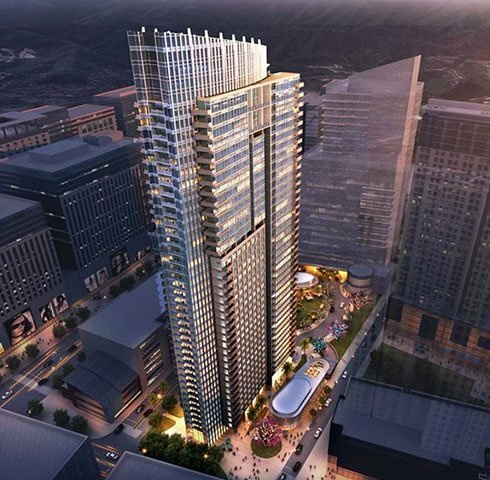 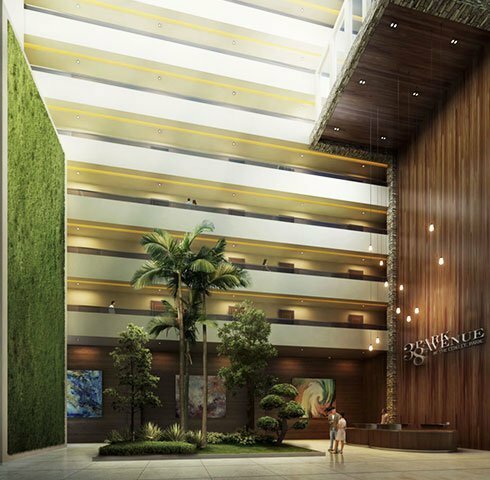 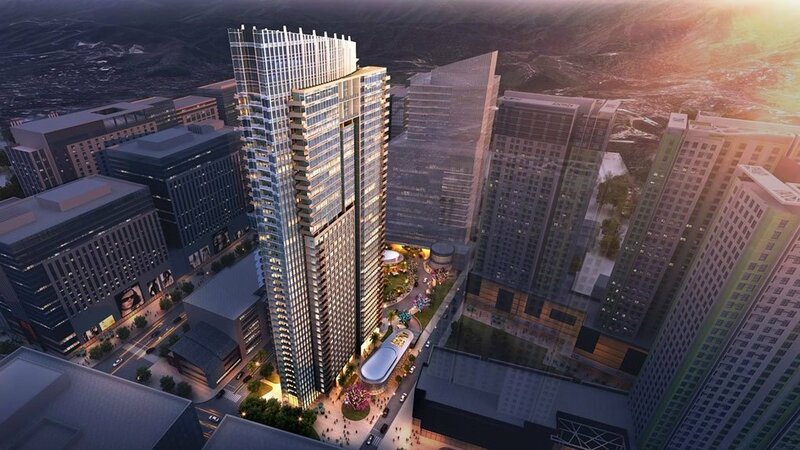 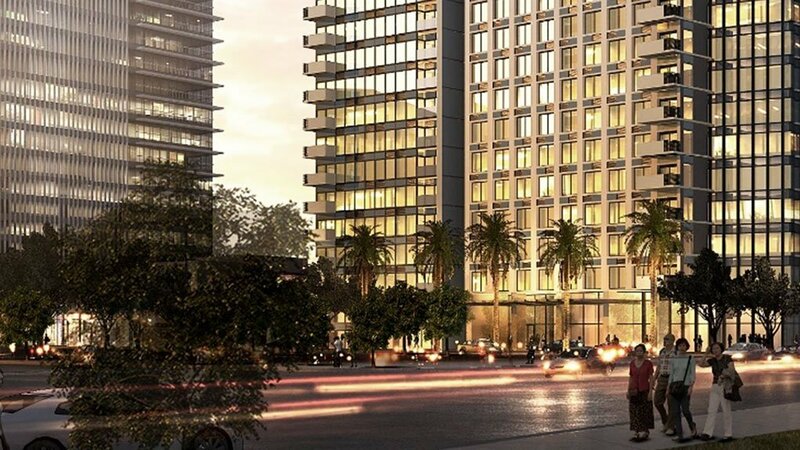 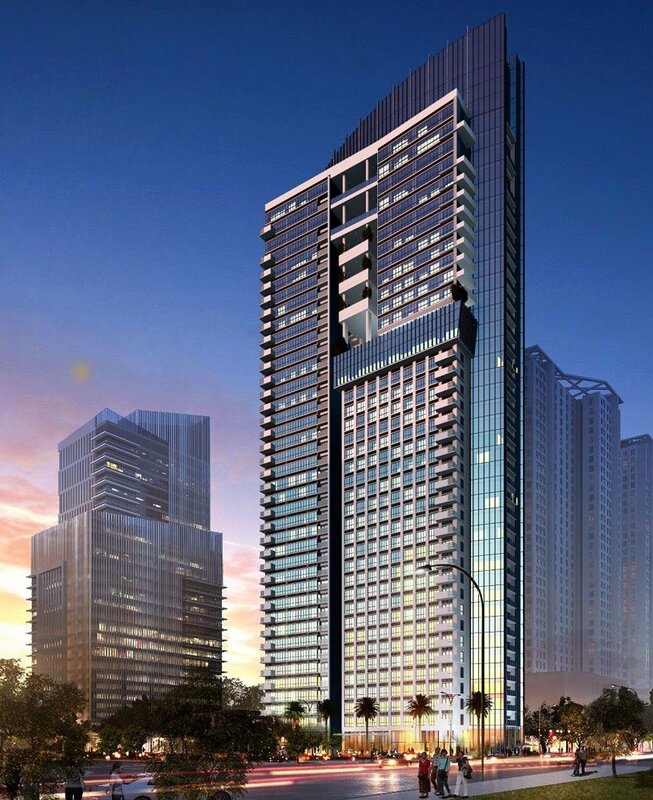 38 Park Avenue Tower 2 will provide a new quality in office and commercial space providing the most prestigious business address and accommodation in Cebu. 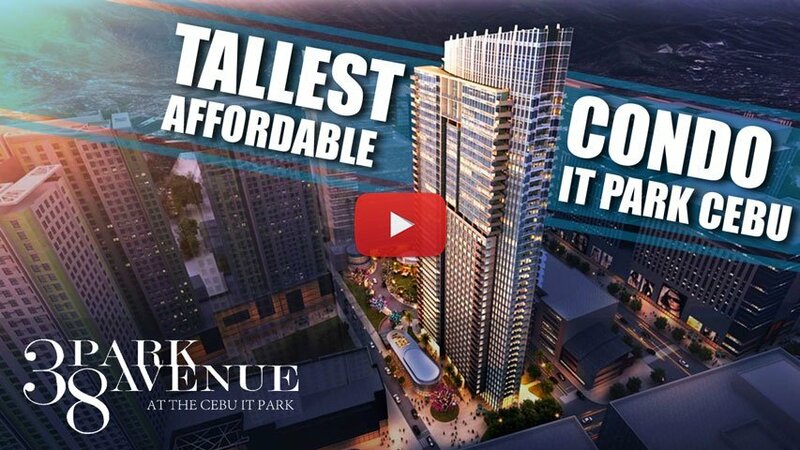 The site for 38 Park Avenue will be on the largest remaining private property at the IT Park, Lahug, Cebu which was recently acquired by a group of top Cebuano businessmen. 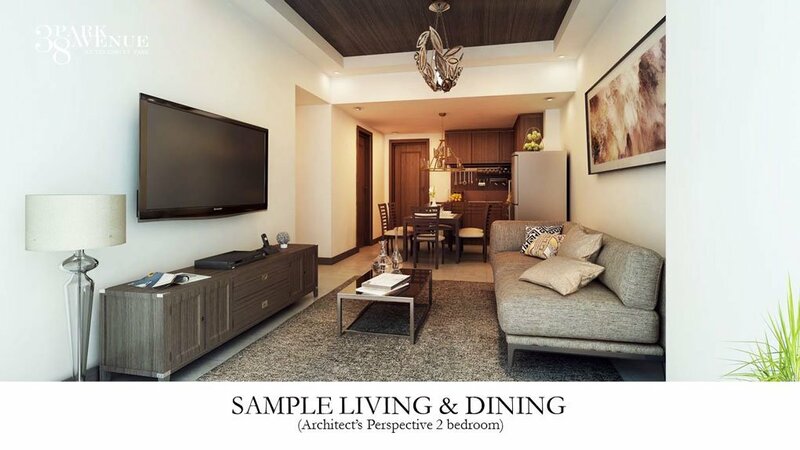 If you plan to live at 38 Park Avenue then I am sure you will enjoy the experience of being in such a vibrant environment. 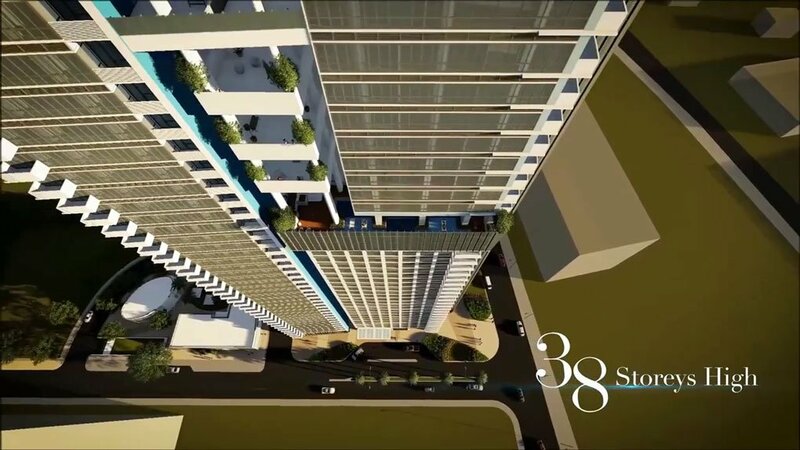 38 Park Avenue will steer the Metro Cebu skyline to another level and bring the New York way of life and work to our shores. 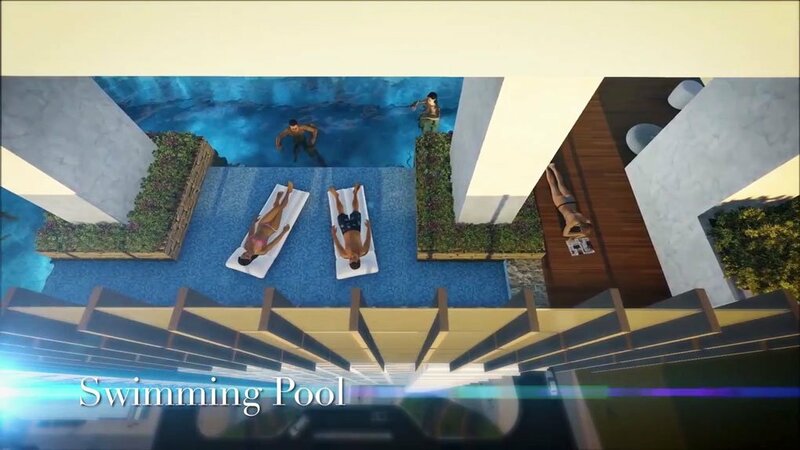 An exciting project whether you are looking to reside or invest. 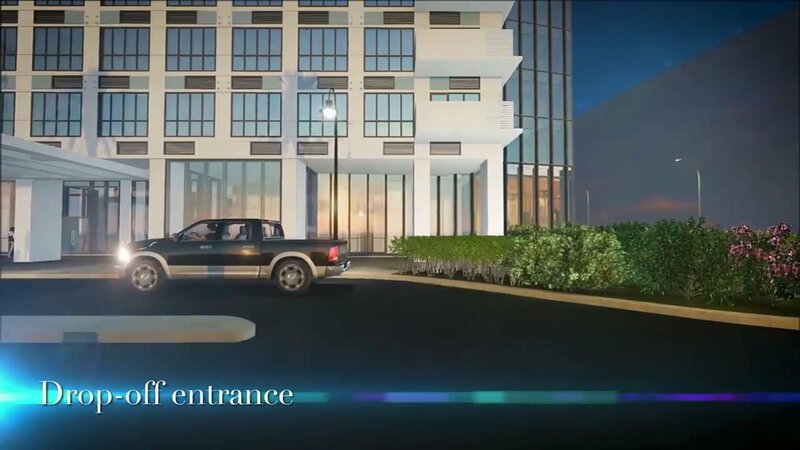 Together with the residential condo, 38 Park Avenue will also have an open retail park called The Plaza at Park Avenue at phase one and a future office building at phase two. 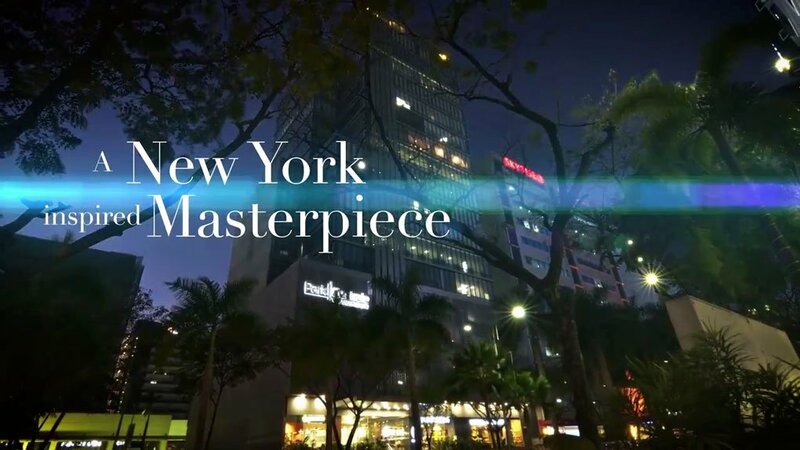 Imagine walking through a park flanked by a skyscraper with iconic, modern architecture in a city that never sleeps. 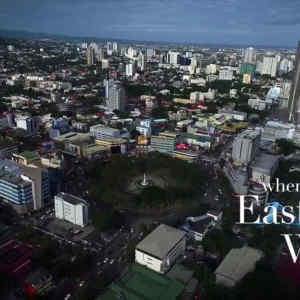 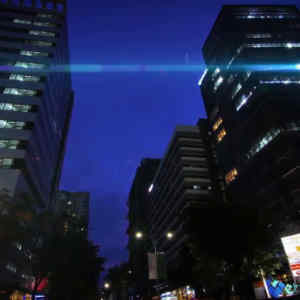 You’re still in Cebu, but the place makes you feel you’re at the very heart of New York City. 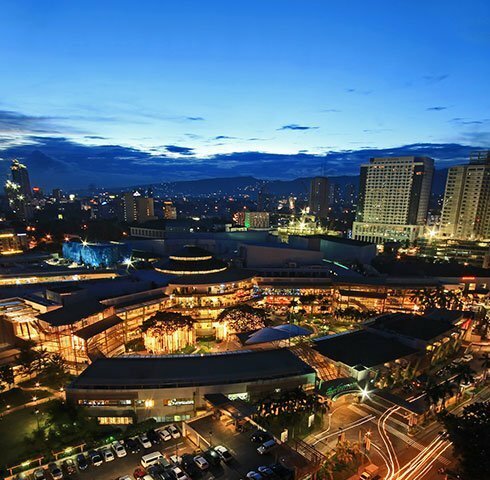 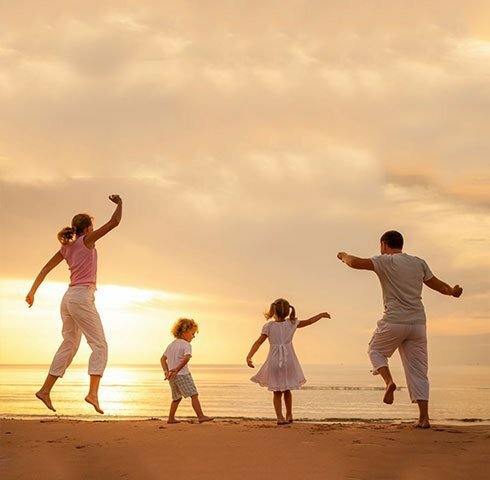 The beauty of Cebu is that it offers big city life to those who want but also a great relaxing beach lifestyle too as well as having a fabulous tropical climate offering year round sunshine and warmth. 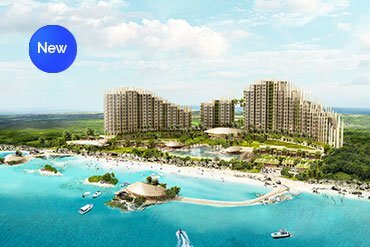 Prices are unbelievably low compared to other tropical destinations and the market looks set to boom offering a great return on investment. 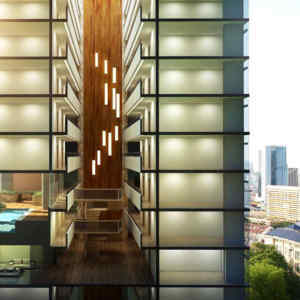 38 Park Avenue will be a popular choice for those wanting a great lifestyle or a great rental income. 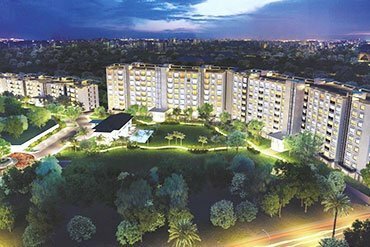 The key to investing in international property is to get in at ground level in areas set to grow, thereby allowing maximum capital growth and investment return. 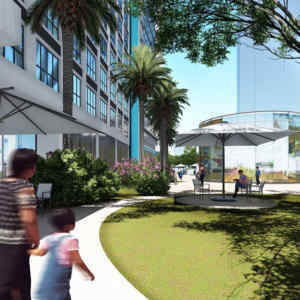 With the planned infrastructure development such as the new airport and the Cebu-Bohol bridge the future is set.